Host a screening! The Public Performance package includes the DVD and digital download, and grants you public performance rights. NOTE: If your school or organization requires a P.O., please contact us. Made possible by the generous support of the Puffin Foundation. Downloads may be purchased for home or classroom use. NOTE: This download does not include public performance rights. 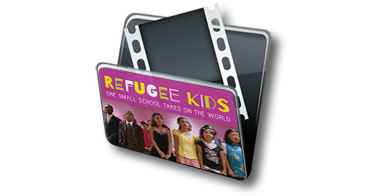 DVDs may be purchased for home or classroom use. NOTE: This DVD does not include public performance rights. ©2016 Other Islands Films, Inc. All rights Reserved. Web site designed by Redhare.